How big is Amiga in 2017? That question is hard, but we all know it’s not the same now as when Commodore was alive. However, if you look around. You will find that there is Amiga User Groups in almost every corner of the world. Some of the Amiga user groups got just a few members, while others got more than 100 members. 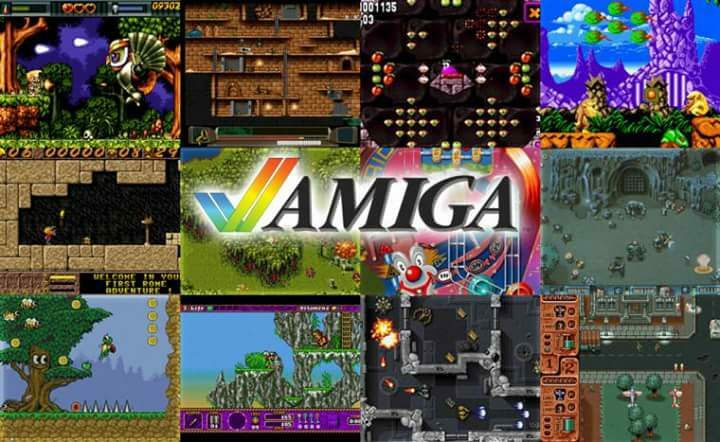 Most of them can be found on Facebook, and they will for sure add you fast if they see that you are an Amiga user for sure. 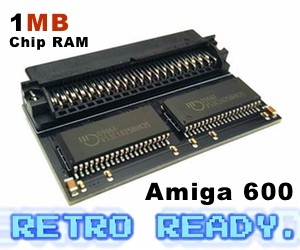 So, if you plan to return to the Amiga scene. These user groups might interest you, as they will be interested in the same Amiga home computer as you have. Nice way of getting the right contacts in the Amiga community also. This is a quite big user group it seems from Ireland. They are all quite active actually and aims of gathering all Amiga users of Ireland and make them unite! They also make Sensible World of Soccer (SWOS) tournaments, not war. 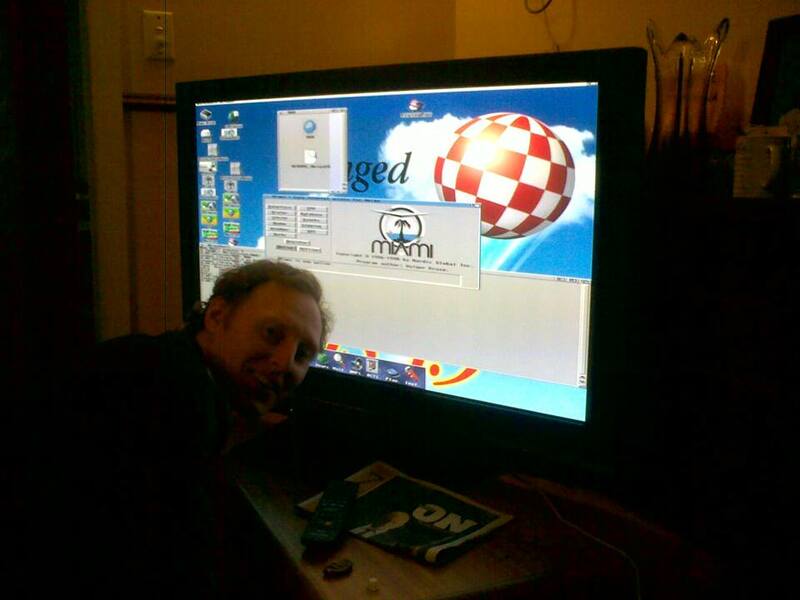 Learn about latest Amiga developments and above all, meet up face-to-face at least once a year and have some Amiga fun. 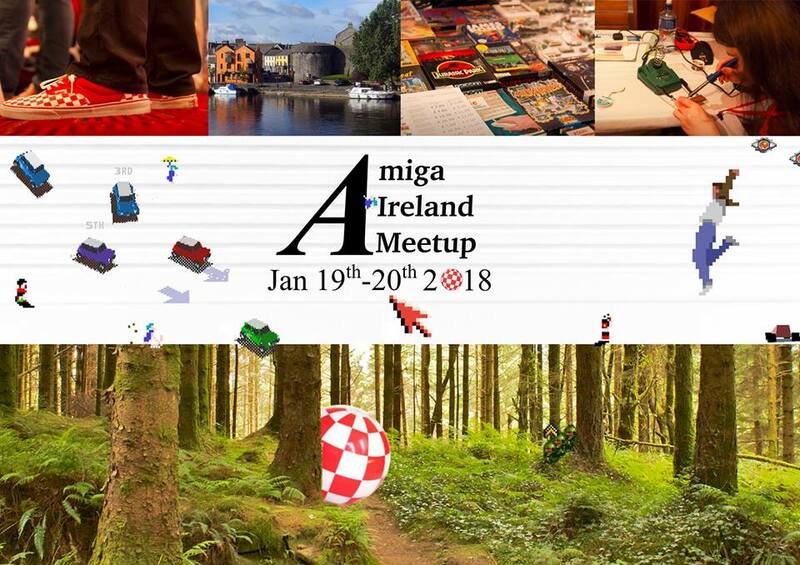 Including serving the Ireland with at fantastic Amiga user group, they are also responsible for Amiga Ireland Meetup that is been visited by many Amiga celebrities. The next one is between January 19th and January 20th 2018. Amitopia will give you all the details that you should know very soon. Not so far from Ireland, there is another Amiga Users Group. This group is made for friendly Amiga-related chat for Amiga fans in Scotland and to help organize Amiga gatherings in Scotland for Amiga gaming and even the odd pint. It is also nice to see that there is some Amiga movement in Scotland, United Kingdom. It wasn’t expected from my side to see such small but interesting Amiga user group over there. For now this Amiga User Group only got 28 members, but with Vampire V4, A1222 Tabor and Amy board getting released. Things is moving and that might give this Amiga User Group in Scotland a push forward for sure. In this group the people send questions and gets help. Smaller than the one in Ireland, but it seems to be active even though the posts isn’t frequent in the Facebook group at least. One of the smallest countries in Europe, named Malta. Is actually a place where it seems that Amiga back in the days and now got some interest for sure. In this user group, they like to talk about games and also support vintage gaming. 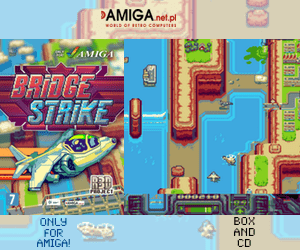 Did you own an Amiga back in the day, and would like to play the classic games again? Games like Turrican, Sensible Soccer, Kick Off 2, Pinball Dreams, Monkey Island and many others is on the topics in this user club that got over 111 members. This is the place where to discuss these loved, but not forgotten gems, and get playing them again! So, Amiga had a big popularity on Malta it seems. Also this group on Facebook seems to be very active. So, if you have plans going to Malta. Then you might have a look at their user club page for info if there are gatherings of vintage festivals there. In Oceania, there is a big country down under called Australia. To see that this country actually got an active Amiga User Group is very interesting. This group actually got more than 115 members even! This Amiga User Group seems to be a serious type. Melbourne Amiga User Group (MAUG) is one of the most active Amiga groups in Australia. 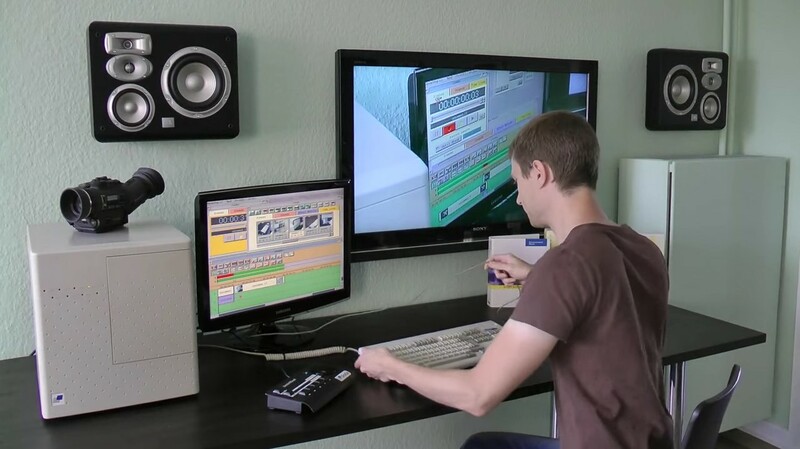 This Amiga User Group helps you either you are a beginner or a professional Amiga user. It really doesn’t matter. 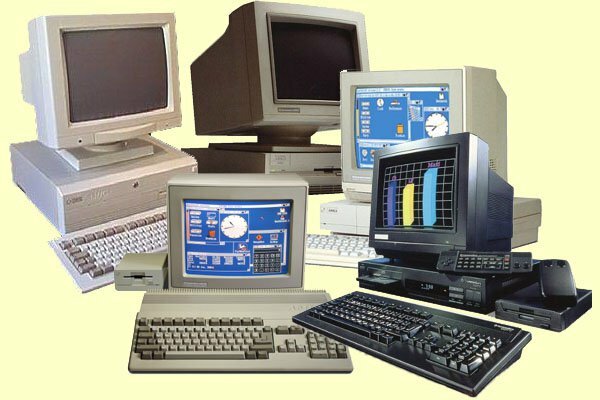 They help you a lot, either you are a Amiga with Classic, PPC or likes to run emulated Amiga systems. All of these Amiga’s is in use at Melbourne Amiga User Group (MAUG). At this Amiga User Group, they are also keen at demonstrating new technology and show you how to use it on your Amiga. Meetings occur once a month, on the 1st Thursday of the month at 20.15 (8.15pm) local time at the Kellaway Ave Neighbourhood Centre 5 Kellaway Ave, Moonee Ponds, Melbourne, Victoria, Australia. To support and becoming a Melbourne Amiga User Group (MAUG) costs only $30 Australian dollars. Read more on their Facebook page for extensive details regarding this if you are in Melbourne area and do actually have a Amiga interest. Melbourne Amiga User Group (MAUG) seems to be one of Australia’s most dynamic Amiga user groups. So, if you are interested in Amiga and plans to take a trip to Melbourne area. Then this Amiga User Group is for sure something to have a look at. They have a vibrant Facebook page and also got a nice Yahoo Tech Group for you to try. Denmark is part of the Nordic countries. Here you also got a Amiga User Group that is called DAUG. It has some 44 members and beside some of Amitopia’s post on it. There is very little activity. However, it seems to be active. This Danish Amiga Group is for Amiga users in Denmark where it unites the Amiga users there. So, if you live in Denmark and loves Amiga home computer, then take a visit. This group is in Danish and they seem to want people to write in Danish there also. These are just some of the Amiga User Groups that is possible to find. In America, France, Germany, Sweden and even also Finland I know about them. The Guru Meditation nearby New York in USA is one that is very active and the SAKU Amiga User Group got a event recently also. I just wanted to bring up some of the Amiga User Groups that haven’t been heard about so much. Well, the Ireland Amiga User Group is popular there but many really doesn’t know about it. I will also continue with following and even support every Amiga User Group that wants help getting noticed. 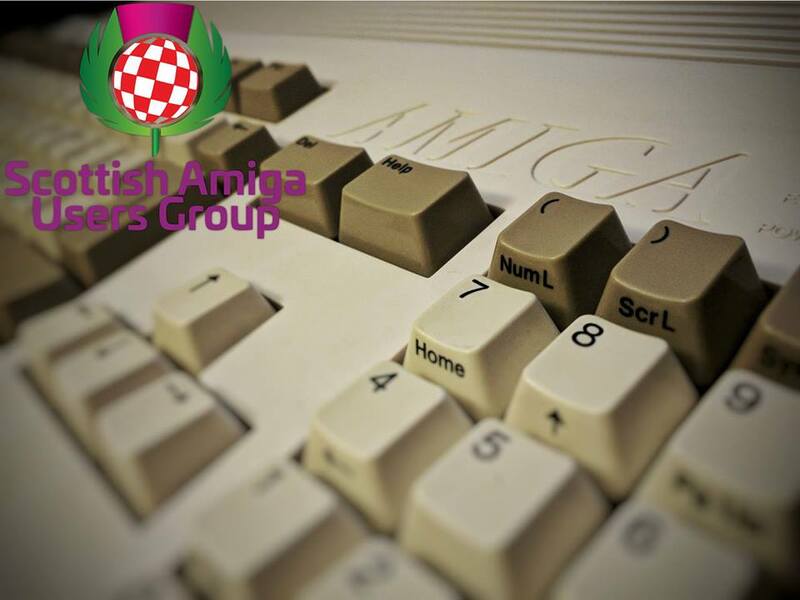 Just mail us about your Amiga User Group and you will be mentioned! Send the mail to: post@distrita.com !